hd00:18The Art of Slow Motion. Flag of Malaysia. 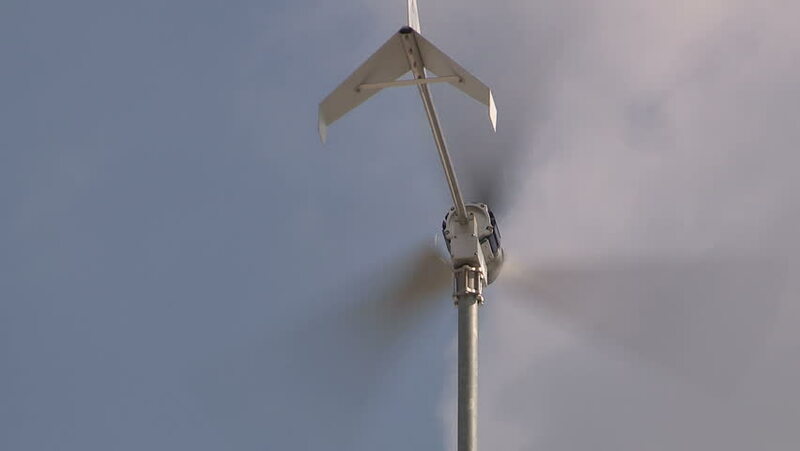 hd00:18Wind Turbine, Clean and Renewable Energy Production, Wind Mill. hd00:23Female blackbird sings on telephone wire. HD.